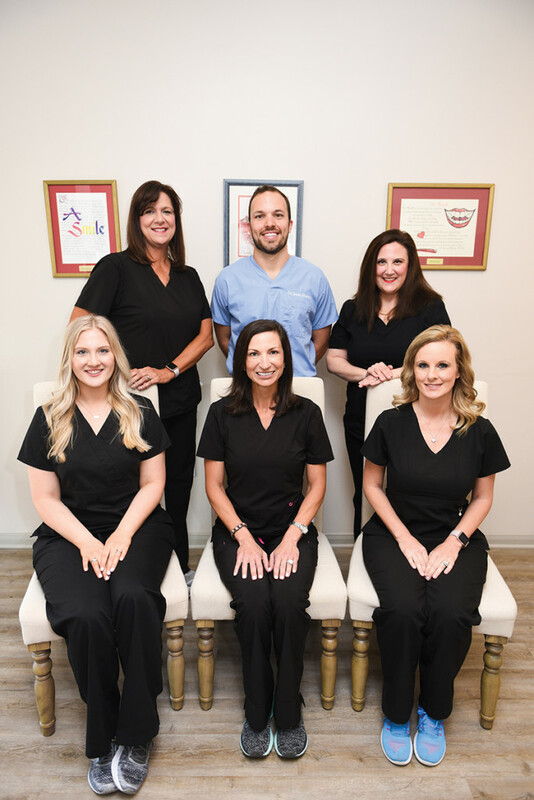 At Beau Sourire Family Dentistry in Mandeville, Dr. Jason Alvarez and staff are bringing back that “old school” mentality of personalized dental care. “Our office is different because we focus on building relationships with all of our patients. We create a fun and relaxing experience and know everyone by their first name. Our patients are very loyal,” says Dr. Alvarez, who personally calls each patient to follow up after a treatment or procedure. Dr. Alvarez provides a wide variety of services including cleanings with comfortable, cutting-edge AIR-FLOW® technology, Invisalign, cosmetic treatments, root canals, extractions, implant restorations, tooth-colored fillings, and pediatric dentistry. The staff even offers pop sockets and lip balm before you leave! Schedule your family’s appointments today.